It's all about hard work and progress!! My training is client focused. It's more satisfying for me to see an opening for change that client's couldn't see for themselves. 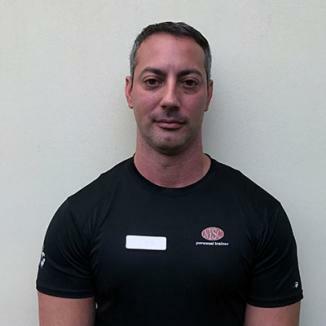 Victor is an experienced fitness professional who's been in the fitness industry for 12 years. 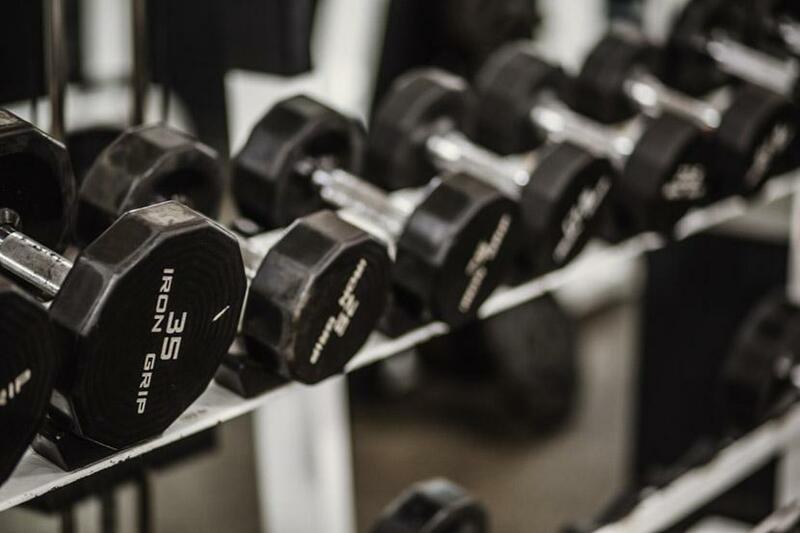 Victor's passion for health and fitness, coupled with his degrees in psychology and athletic background in sports led him to become a personal trainer. His uniqueness lies within his ability to provide client's with the understanding of the mind/body connection and translating them to long lasting physical/mental results.